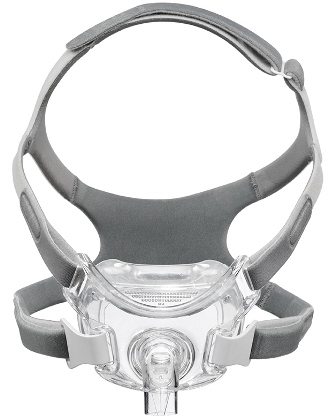 This is the Medium Amara View full face cpap mask that is one of the smallest and lightest full face cpap masks available. 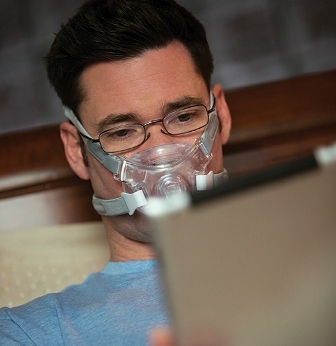 The unique under the nose design keeps your field of vision open making reading and watching TV possible while falling asleep. 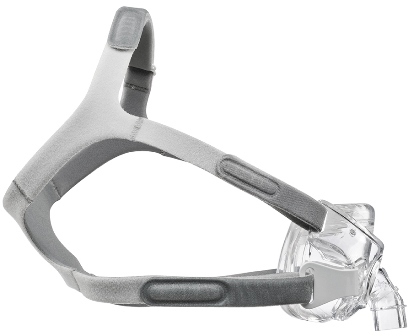 The under the nose design also means no more red marks or irritation to the bridge of the nose. This mask is also available is a Small or Large size.